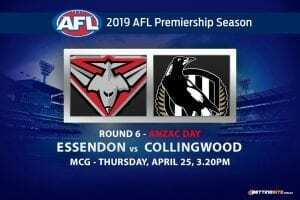 First will take on third in what is being dubbed the match of the season when Collingwood attempts to end Richmond‘s vaunted winning streak at the MCG on Saturday. 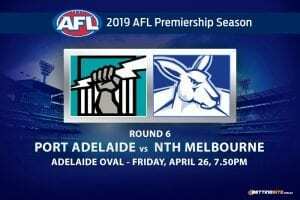 In what could be a preview to this year’s Grand Final, the Tigers and Pies could draw a crowd in excess of 90,000 and even break an AFL home and away season record — this contest is going to be the hottest ticket in town. There is no secrets to the success each of these sides have enjoyed in 2018. Both teams adopt a high-pressure game based around tackling, fast ball movement and small forward lines. Each side has their champions in top form and enough quality role-players to win a flag. 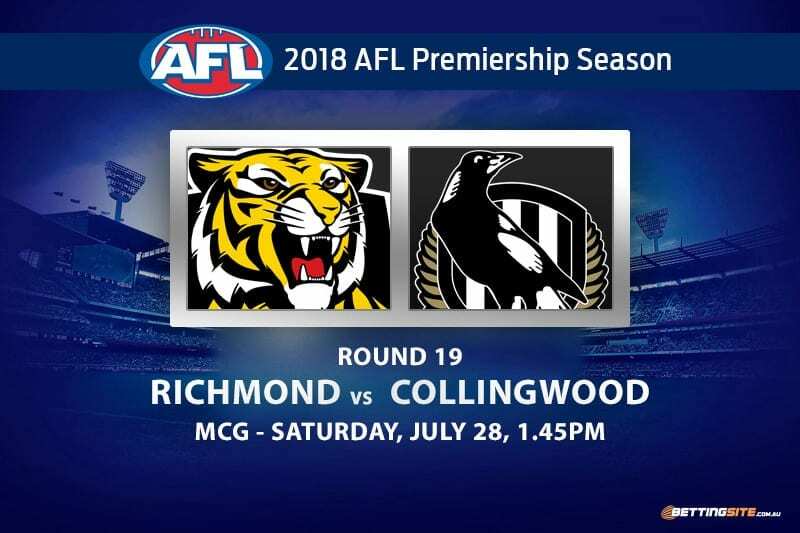 Richmond, the reigning champs, have the recent edge over the Magpies, having won their last encounter in Round 6 by 41 points. 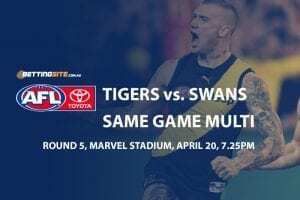 The Tigers will attempt to make history as the only club to win 18 straight games at the MCG and solidify their premiership favouritism once and for all with finals only a few weeks away. There are interesting sub-plots everywhere in this one and mouth-watering match-ups all over the ground. Rookies from each team have made and impact this season. 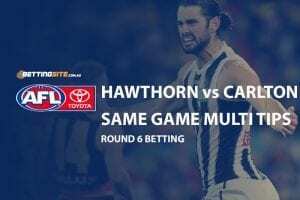 Magpie live-wire Jaidyn Stephenson leads all comers in Rising Star betting and Richmond’s new cult hero Jack Higgins is not far behind after being awarded the NAB Rising Star nomination just last week. Let’s transition to our tips for the biggest clash these sides will play all season. Both of these sides have been in red-hot form in opening quarters and have a penchant for scoring quickly. With a huge crowd, a huge build up and plenty on the line for the victor, these sides will be all-out attack from the first bounce. After quick forays forward, we think a goal before the two-minute mark is excellent value, given the scoring capabilities of both sides and recent history. As we stated earlier, if the Tigers are going to kick to anyone in particular, we know it will be Riewoldt, as he’s the man in-form and Richmond’s best avenue to attack. With the Collingwood backline being filled with undersized men, the chances of Riewoldt taking a big early mark, are quite high. We believe the Tigers are the best team in the land, as they are so versatile in every aspect of their game. In front of the huge Richmond crowd and with history on the line, we can see the Tigers putting on a show. Kicking well over 15 goals and scoring a massive total by the day’s completion. The Richmond defence has all the assets necessary to diminish the form the Pies will bring into the match. 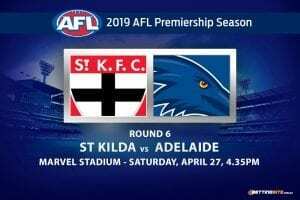 Coming off a 130 point game will give the Magpies plenty of confidence, but we suspect the Tigers will dismantle Collingwood’s midfield. 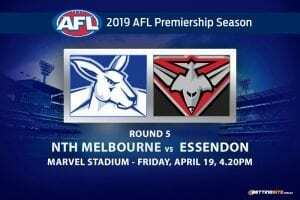 Scoring against the Tigers as proven difficult this season, and we suspect Nathan Buckley’s men still have improving to do before they overcome this challenge. Dustin Martin is yet to tear a team to pieces with his midfield craft this year. He may have kicked six majors earlier in the season, but his disposal count has been low compared to his previous year. He is yet to find the footy over 35 times, but we think this is going to be his week. 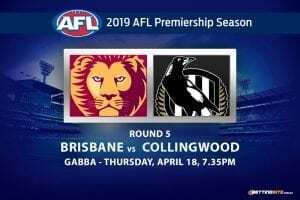 The Collingwood midfield is full of players that tackle hard or win the footy themselves, which works well against normal sides, but as we know, some players have abused the Woods in the disposal category. Dusty will channel his inner Tom Mitchell this week and get plenty of disposals. The Tigers are going to be too strong in this absolute blockbuster. Not only do we think they will win the match, we think the Yellow and Black army cover the line and assert their dominance going into finals.